Real recognize real. 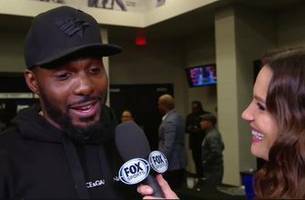 Former Dallas Cowboys wide receiver Dez Bryant knows a thing or two about showing out at AT&T Stadium, and he gave Errol Spence Jr. all the credit in the world after Spence took.. 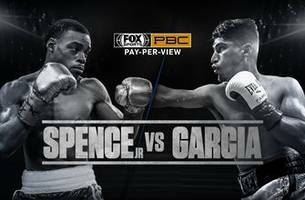 The PBC on FOX crew breaks down Spence's dominant performance over Garcia to defend his Welterweight belt in Dallas on Saturday. Errol Spence Jr. pummeled Mikey Garcia for the entirety of Saturday night's fight en route to a shutout decision as he retained his 147-pound belt for the third time. ARLINGTON, Texas (AP) — Errol Spence Jr. successfully defended his IBF world welterweight title for the third time, unanimously outpointing previously undefeated challenger Mikey Garcia on Saturday.. The Truth prevails! 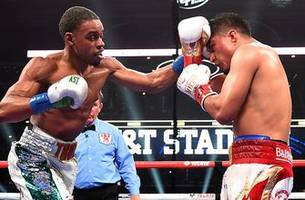 Errol Spence Jr. remains undefeated in a dominant victory that went the distance against Mikey Garcia on pay-per-view at AT&T Stadium. As one does, you know? 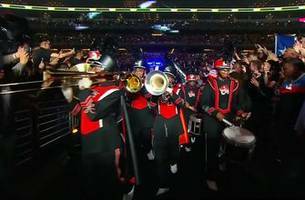 Errol Spence Jr. brought a full house to Jerry World, as a dancing, playing, marching band led him to the ring before he took on Mikey Garcia on pay-per-view in a battle of..
Watch Mikey Garcia’s incredible ring entrance vs. Errol Spence Jr.
What a moment! 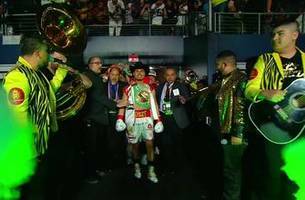 Mikey Garcia celebrated his heritage with an outstanding entrance to the ring before he took on Errol Spence Jr. at AT&T Stadium on pay-per-view. 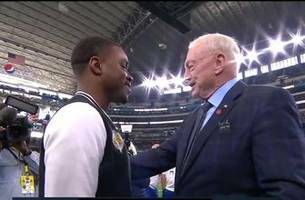 Round-by-round analysis of the world welterweight championship boxing match between Mikey Garcia and Errol Spence Jr.
Dallas Cowboys owner Jerry Jones is the unofficial host of boxing's biggest event of 2019, the pay-per-view matchup between Errol Spence Jr. and Mikey Garcia. Before the two undefeated fighters squared.. 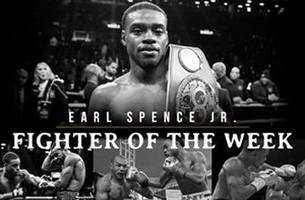 Fighter Of The Week: Errol Spence Jr. Both fighters are undefeated. Both fighters are risking everything. 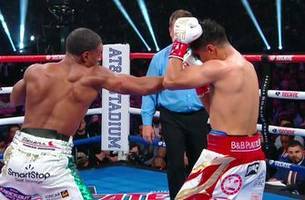 Watch Errol Spence Jr vs. Mikey Garcia for the World Welterweight Championship.